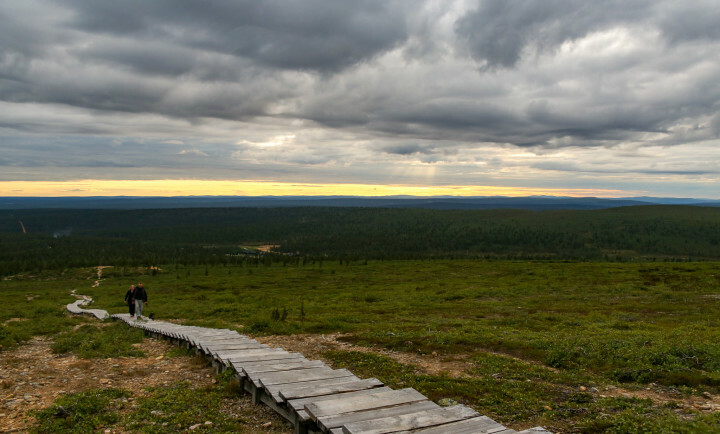 Fell Centre Kiilopää is the gateway to Urho Kekkonen National Park. 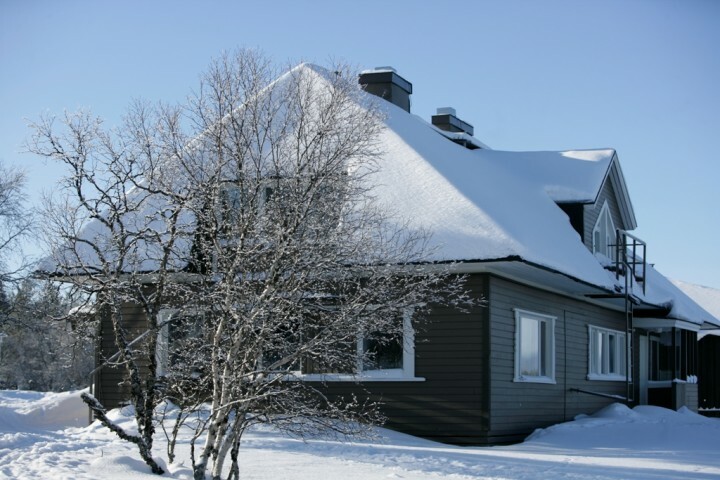 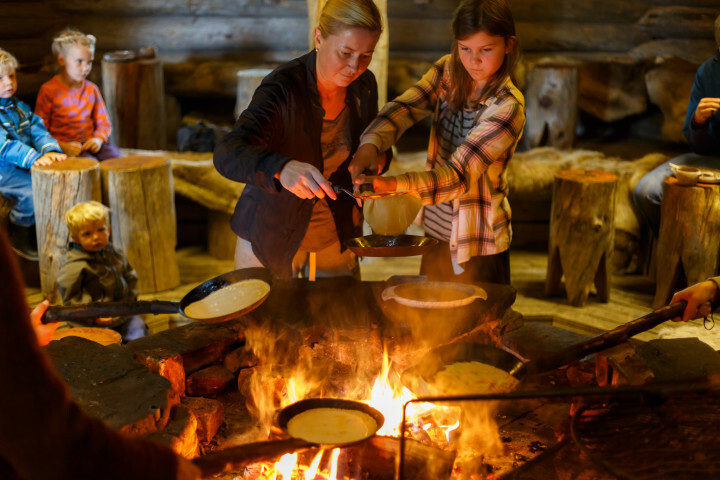 Fell Centre offers cozy accommodation, tasty food, guided skiing, snowshoeing and hiking trips. 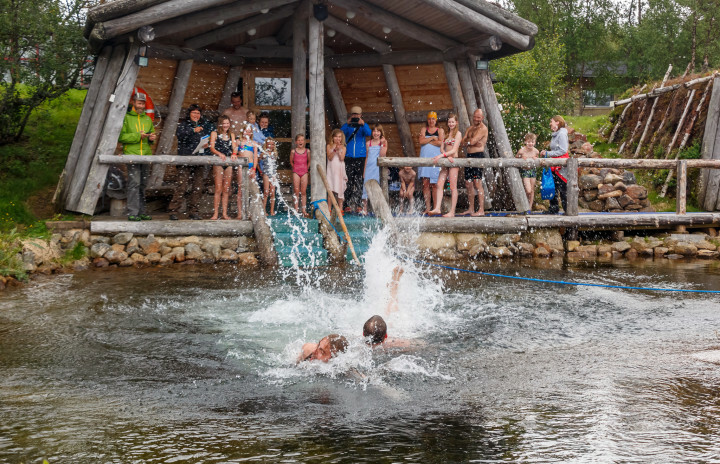 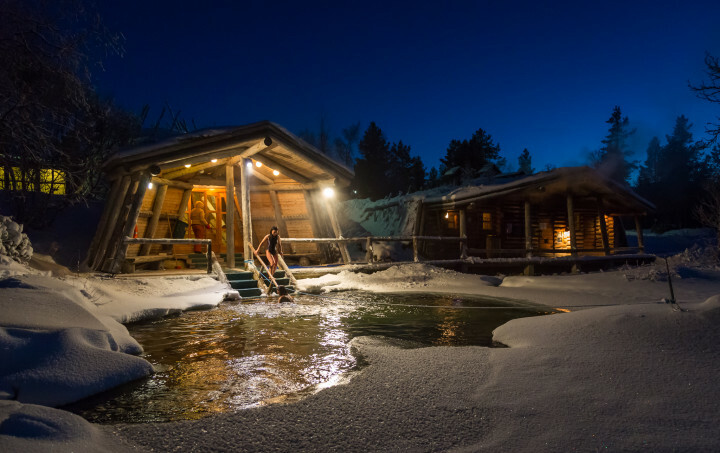 Unforgettable moments can be experienced by swimming in an arctic fell stream and bathing in a genuine smoke sauna. 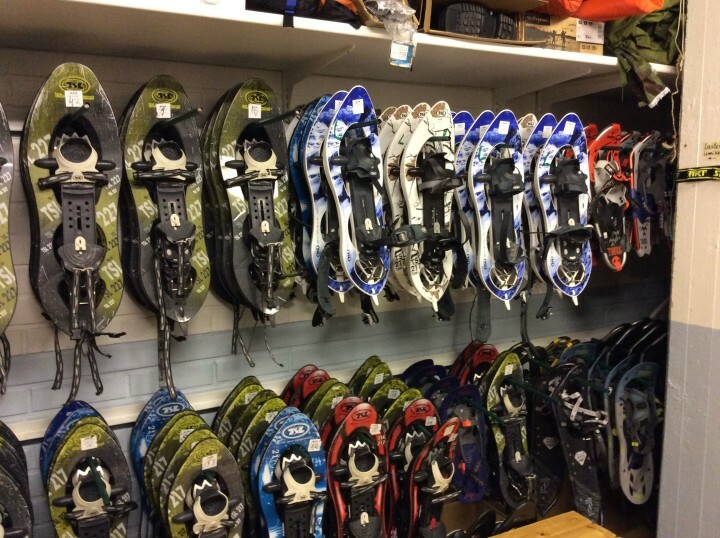 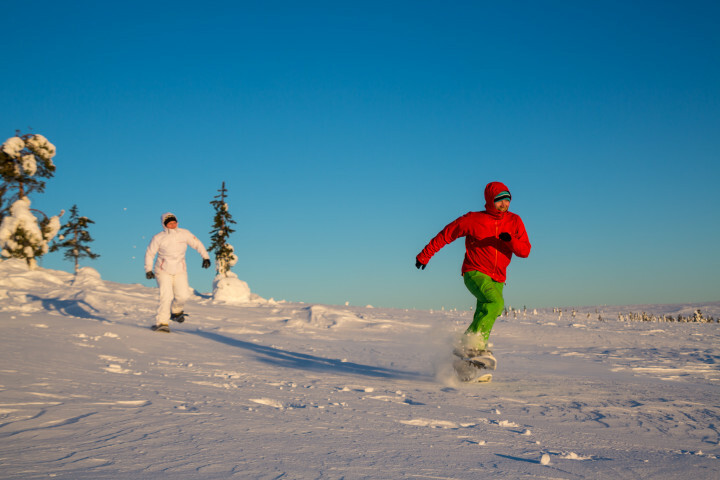 During high tourist season guided skiing and snowshoeing tours are free for guests staying in Fell Centre Kiilopää. 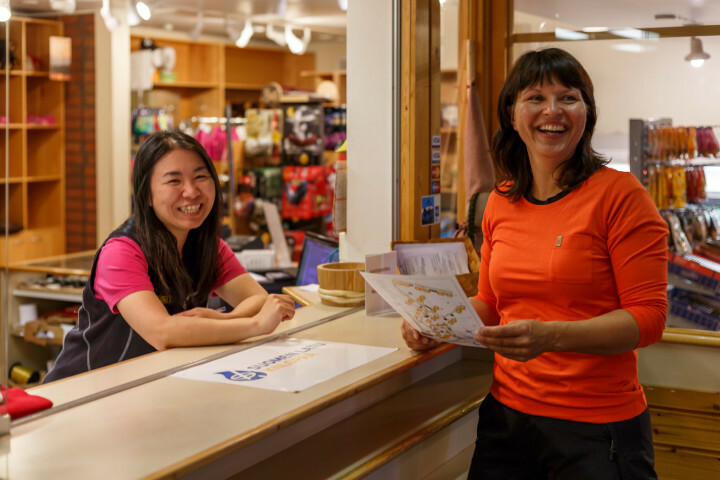 Guided tours are arranged from Sunday to Friday from the beginning of February to early May and during the height of the autumn season. 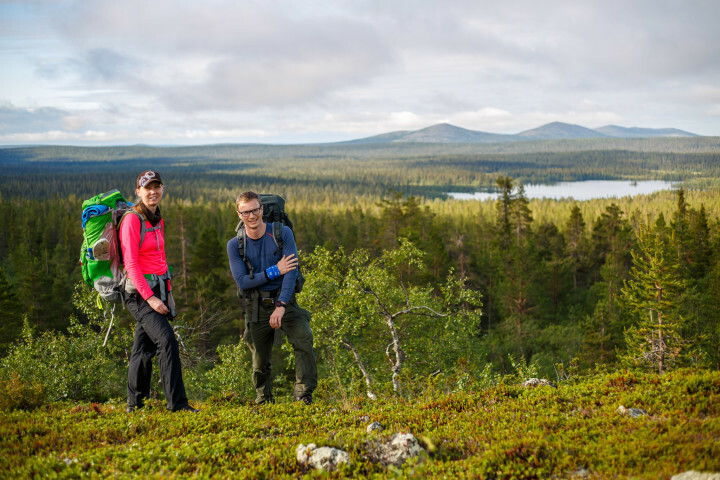 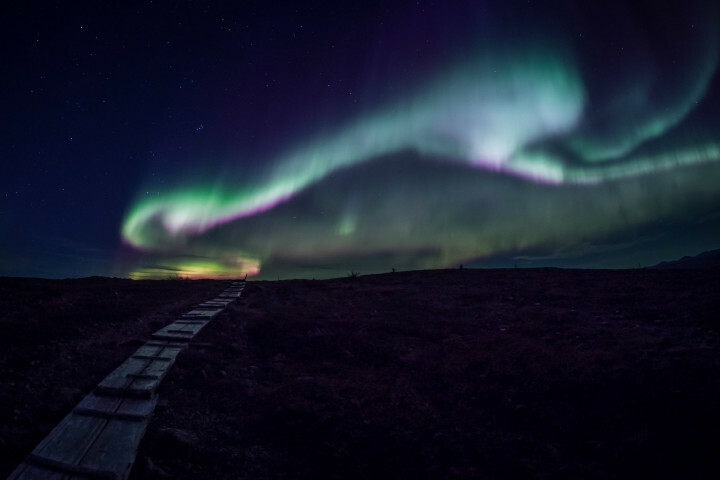 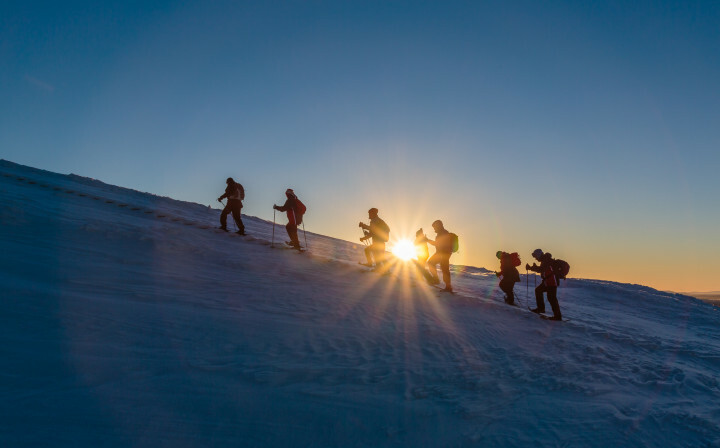 Kiilopää is an ideal place for people who enjoy arctic nature, outdoor activities and stillness. 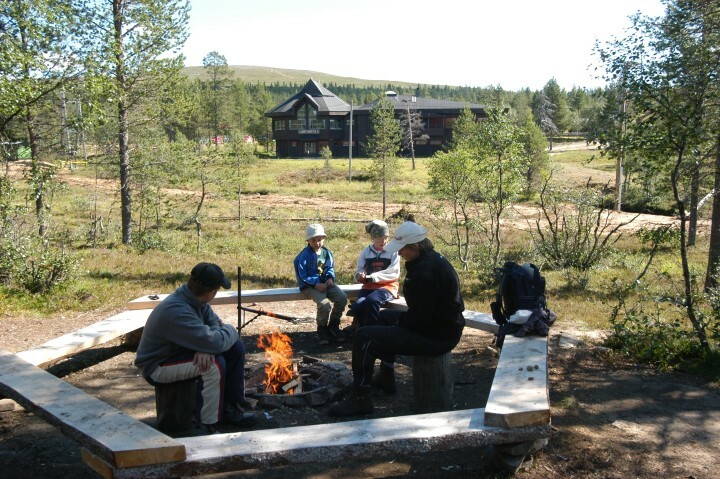 Skiing tracks (about 190 kilometres) and hiking trails start from the courtyard. 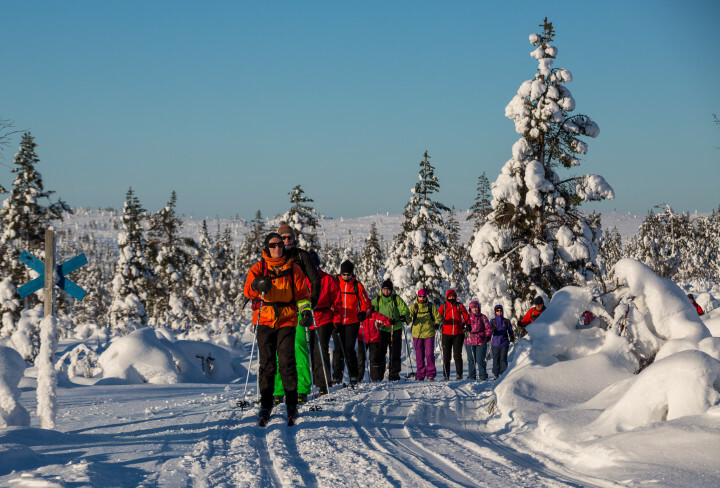 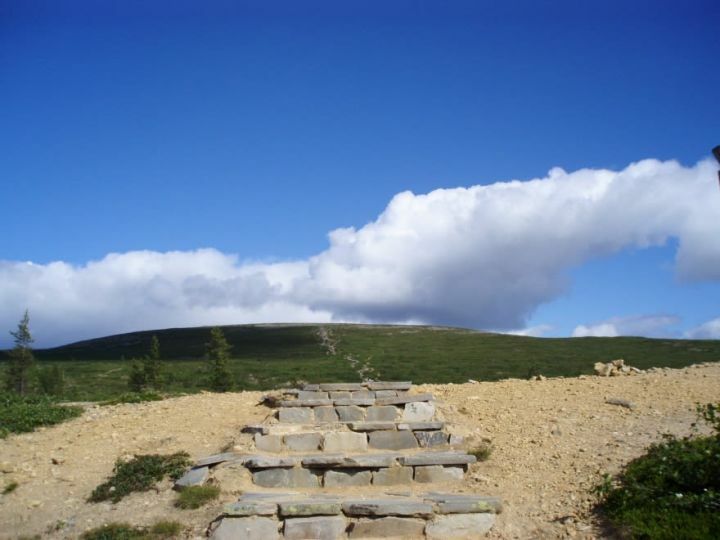 Kiilopää area provides the change to experience the real Lapland! 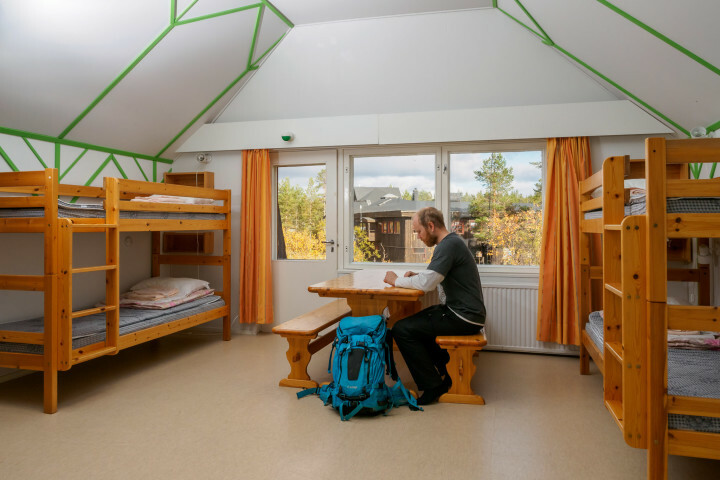 In Hostel Ahopää there are 5 rooms for 4 persons, 2 for 6 persons and 2 for two persons. 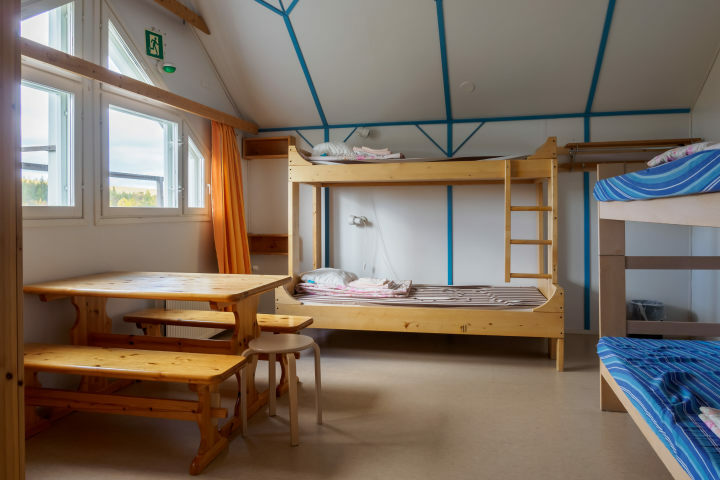 Rooms are with bunkbeds, toilets on the corridor. 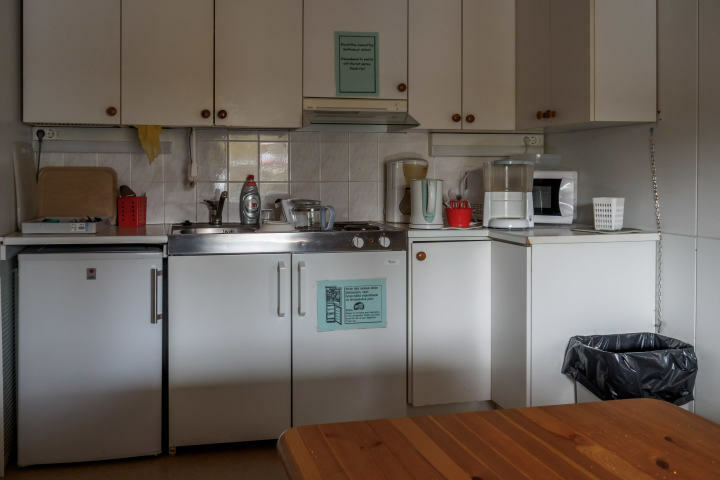 There is common kitchen and drying cabinets in the same building. 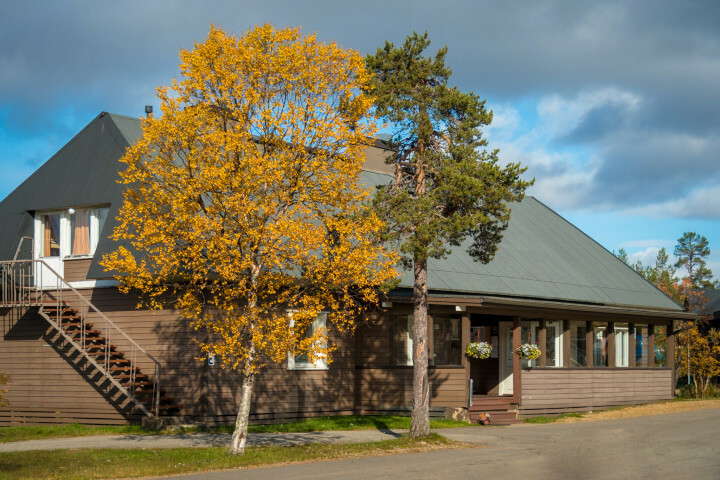 Linen and towels, sauna in the evenings and final cleaning are included to the accommodation price. 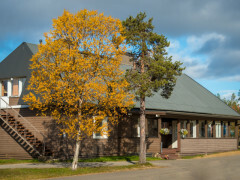 All the rooms are smoke free. 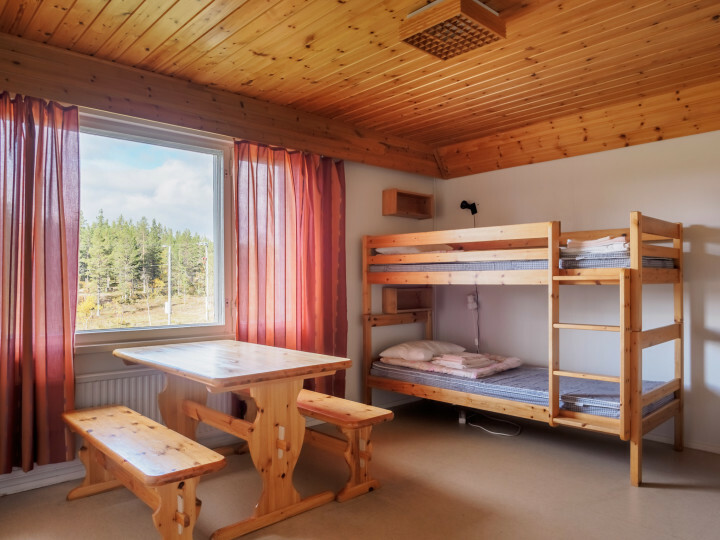 Children under the age of 17 are unable to be accommodated in shared dormitories unless accompanied by a parent or legal guardian. 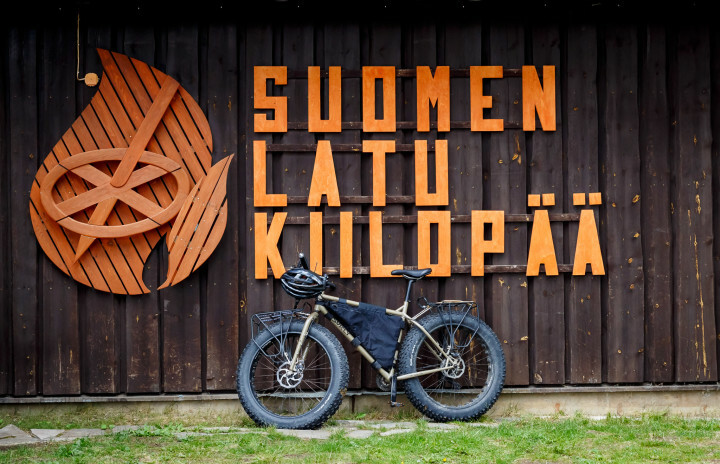 45km to Ivalo Airport. 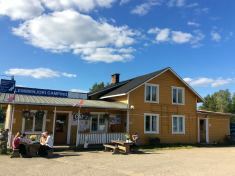 Airport bus driving from airport to hostel.